Wine making in Victoria at Goldstream U-Brew! Established in 1988, Goldstream U-Brew was purchased in October 2008 by Adam Middleton. He has 12 years experience in on-premise wine & beer making, working in some of the most successful wine making stores in BC. Adam also spent 2 years working as a consultant to help establish the on-premise wine & beer making business in Australia. 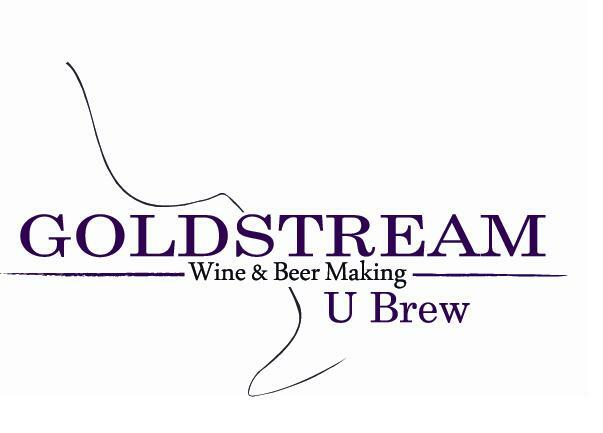 Goldstream U-Brew wine & beer making is located in Langford just 15 mins north of Victoria. Conveniently located just off Hwy 1, take the Leigh Road interchange, then turn left onto Goldstream Ave. We're on the right hand side of the street between the United Church and Goldstream Dental.